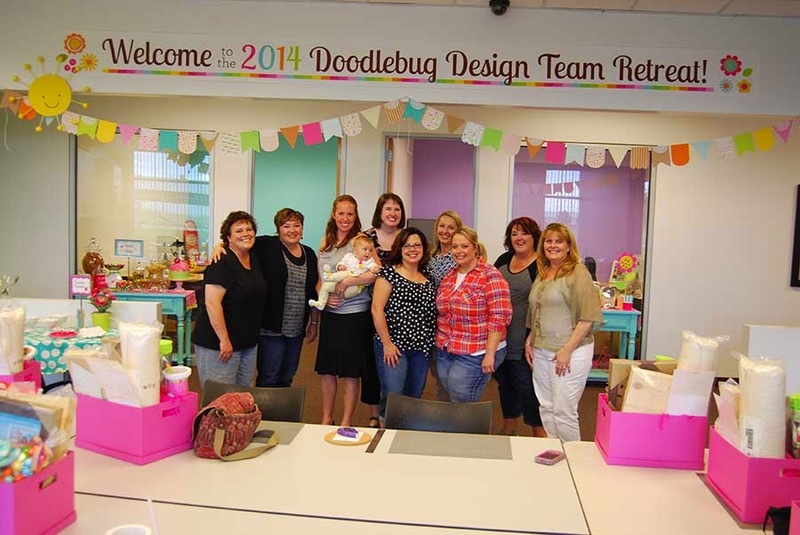 Doodlebug Design Inc Blog: Our First Amazing Doodlebug Design Team Retreat - The Condensed Version. 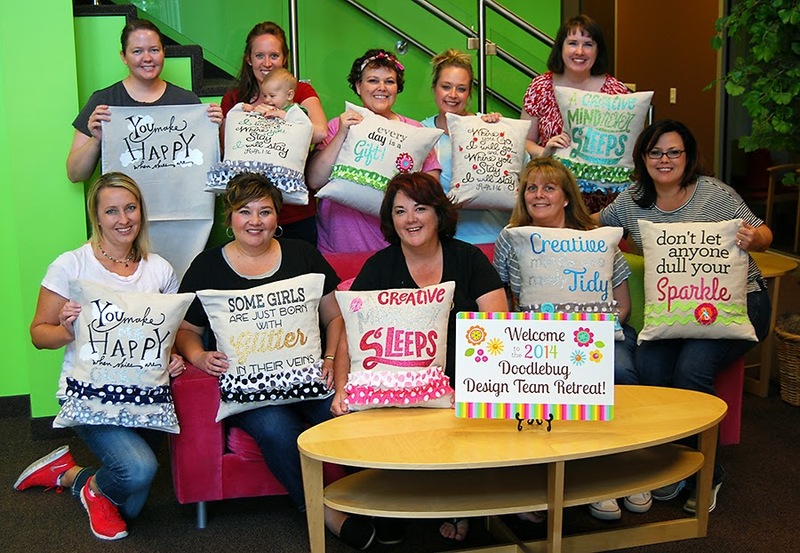 Our First Amazing Doodlebug Design Team Retreat - The Condensed Version. Hi Doodlebug Friends! 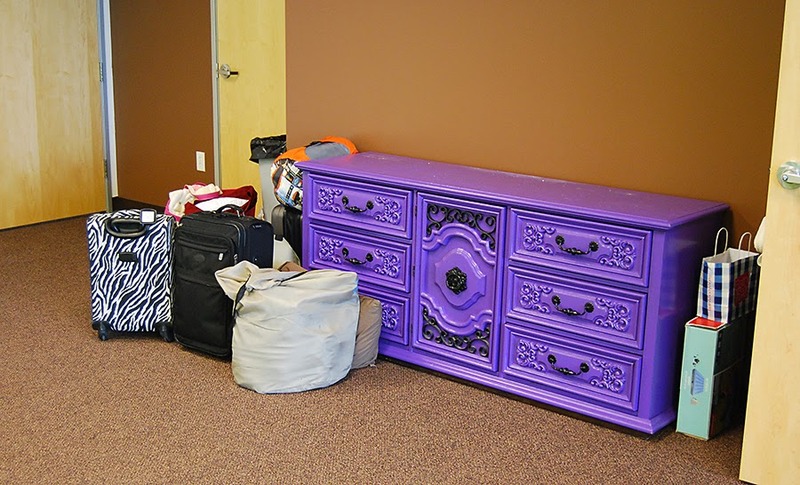 It's Wendy Sue here with you and today I have a post that's a little out of the norm. 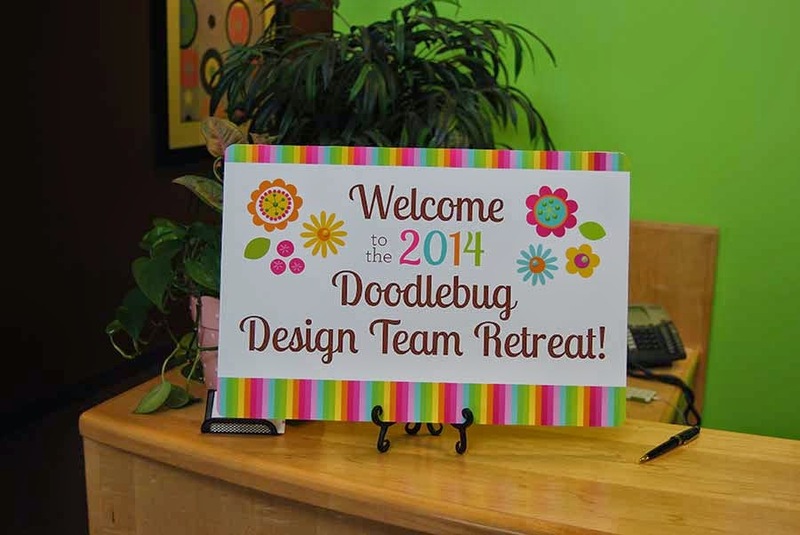 I am not sharing a project...instead, I'm going to share a little recap of the amazing weekend-long design team retreat we had at Doodlebug Headquarters last weekend! I hope you'll come along and enjoy the journey as I relive it through photographs...after all, we know that photographs and stories are some of the things we love most! 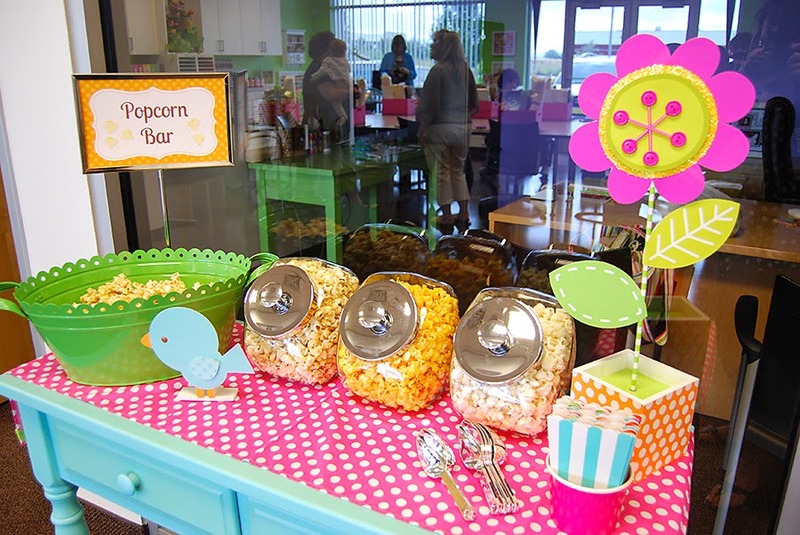 Grab a snack and come along with me...all the way to Salt Lake City, Utah! 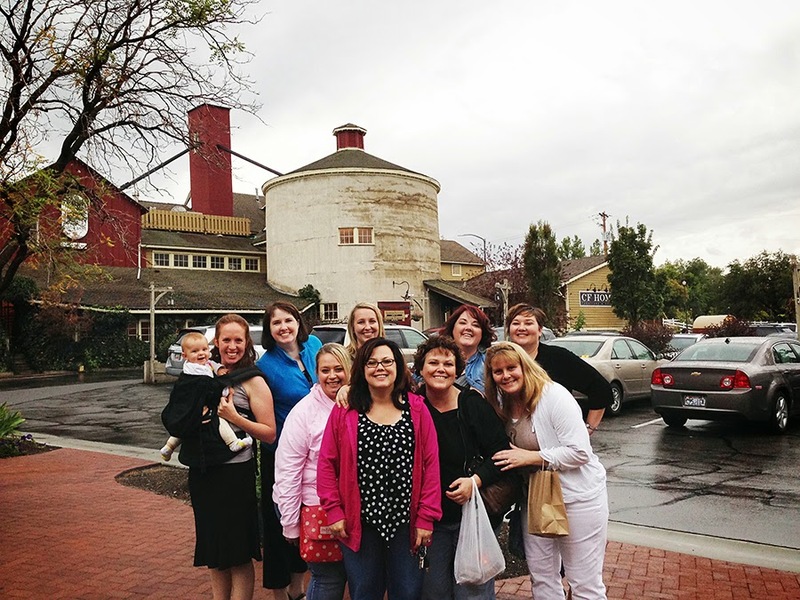 Several of our design team members were able to coordinate schedules and get away for our design team retreat. 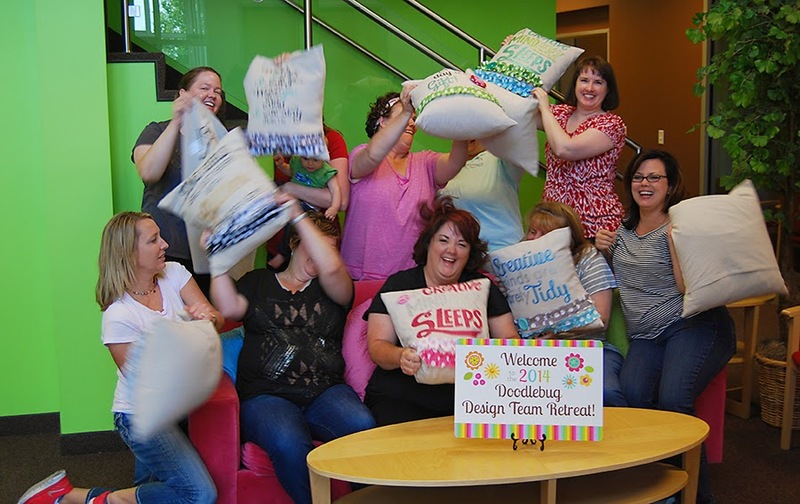 We all met up at Doodlebug HQ on Friday afternoon...some of us already knew each other, but many of us were meeting for the first time. It was so fun to meet the girls we've been getting to know over the last several months, but we sure missed the gals who weren't able to join us. From the moment we walked in the front door, we felt so welcome! 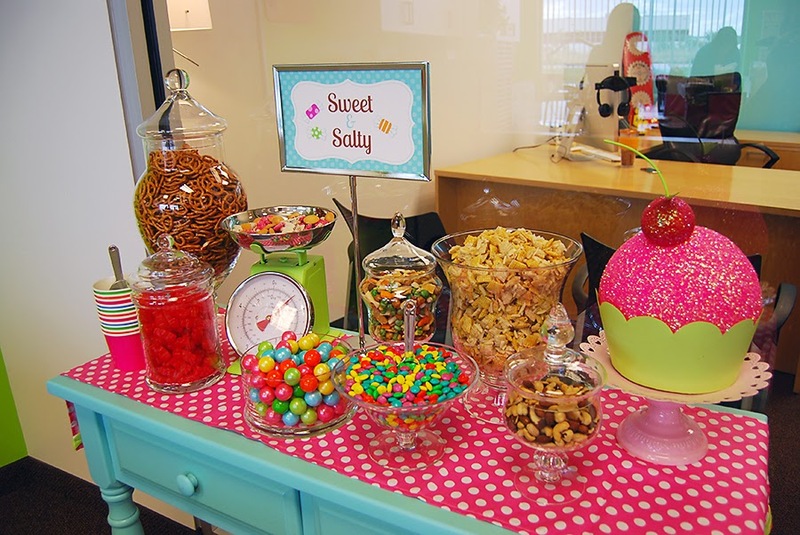 The design room was just down the hall, and just look at how fun it is!! 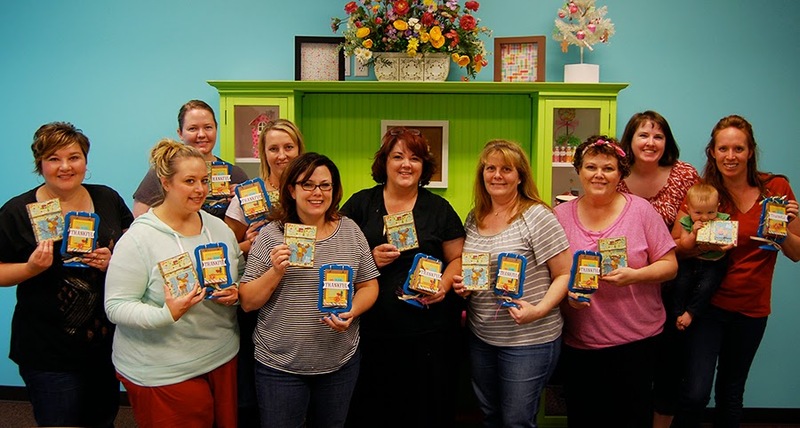 As you can imagine, we were all pretty much in colorful Doodlebug heaven! We spent a little while "meeting and greeting" and then we headed out for some fun shopping at Gardner Village - a quaint little shopping center full of retail specialty shops which are located in restored cabins, houses, and buildings nestled adjacent to an old Mill that was original to the property. If you're ever in Utah, you should definitely stop by...and take your credit card and an empty car trunk (or a moving van), because it's loaded with fun shops, stores, and products you're going to love! We woke up bright and early the next morning, Saturday, and started preparing for the day. 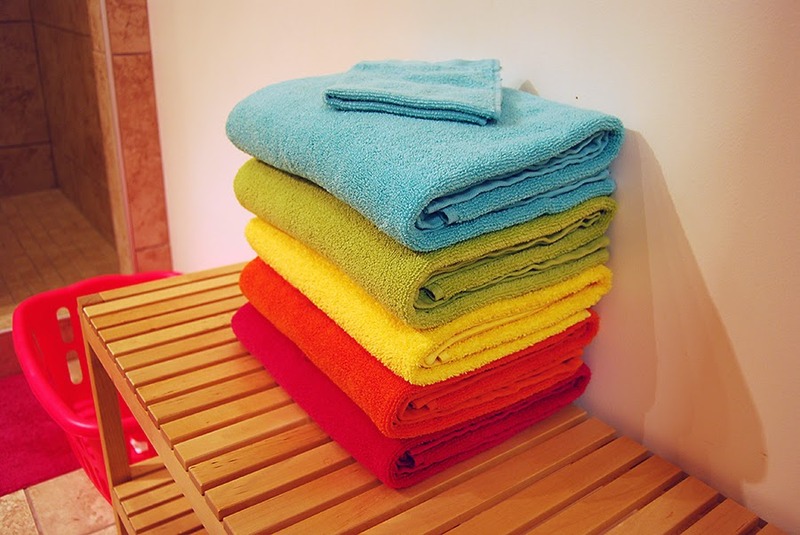 I bet you didn't even imagine that the towels supplied to us came in Doodlebug colors!! How awesome is that?!? 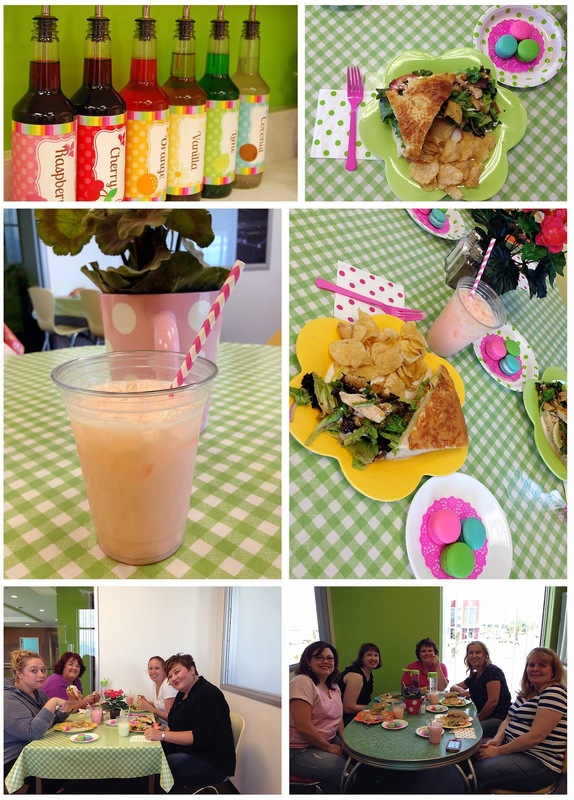 We were treated to a delicious breakfast before heading down to the design room to get creative! 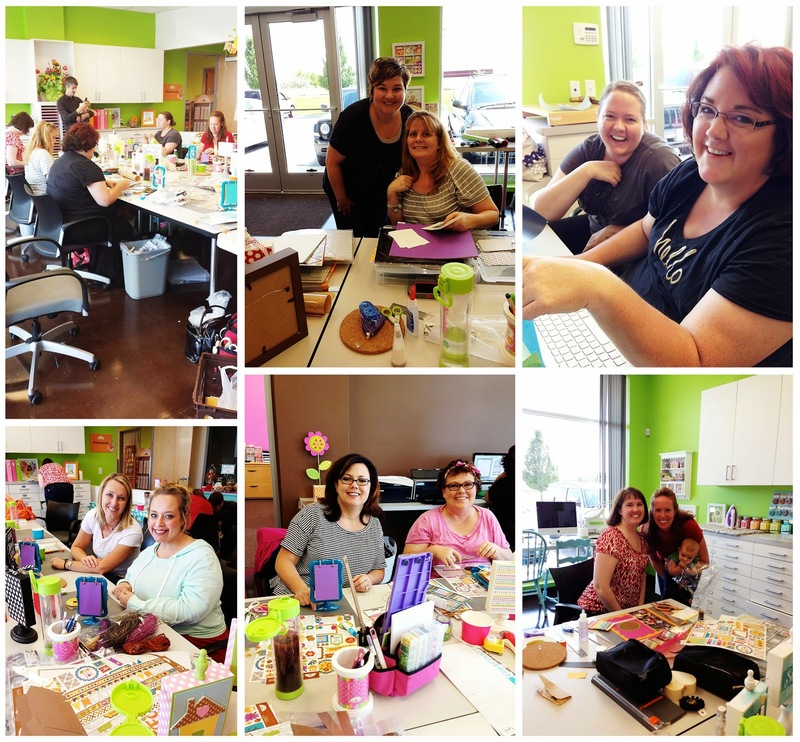 This is when the creative wheels started turning and we all got into our groove - the energy in the room was almost palpable. It. Was. Awesome! 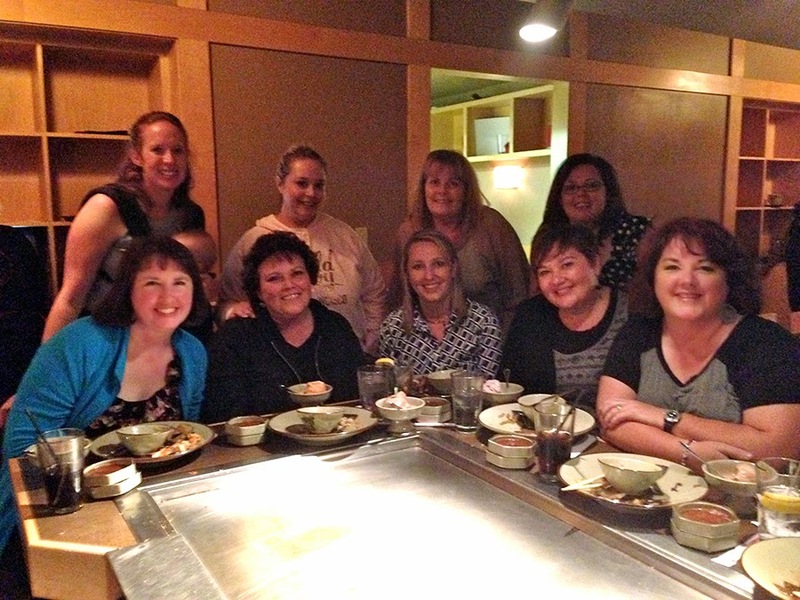 Of course, we all took plenty of photos, told lots of stories, and had loads of laughs all day long. 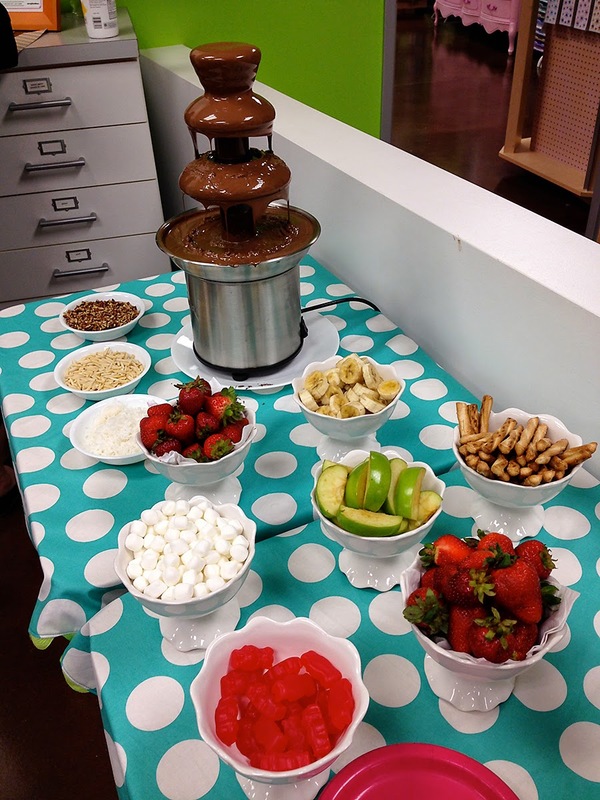 Oh, did I mention the all-night-long Chocolate Fountain?!? Three words - chocolate cinnamon bears. mmmm. 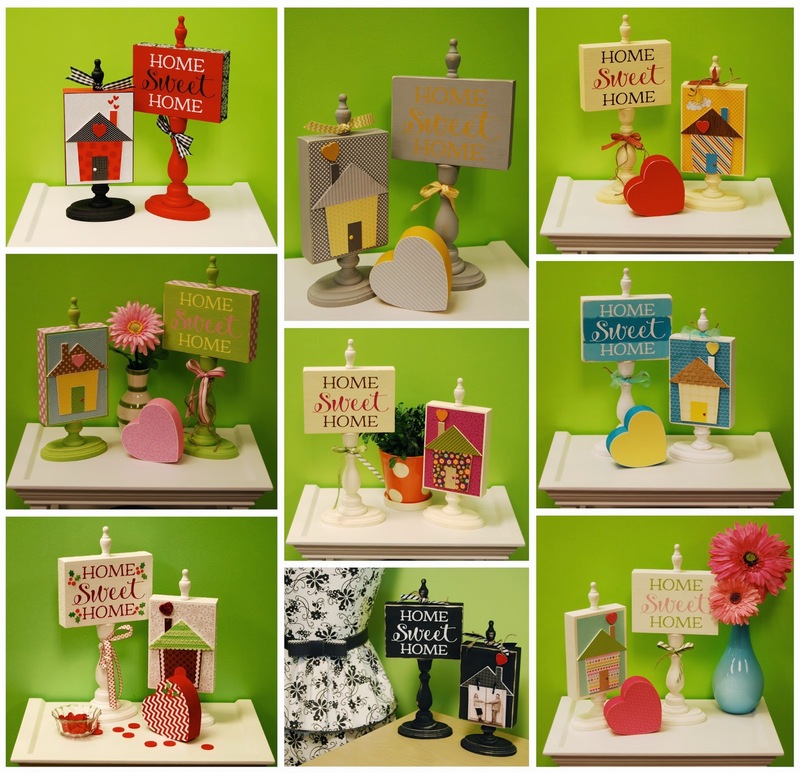 First, we created these darling home decor wood projects from our friends at The Wood Connection. We loved how different everyone's turned out!! Can you guess who each set belongs to? Here we are...how did you do? You knew this was coming, right? What's a sleepover without a pillow fight?!? 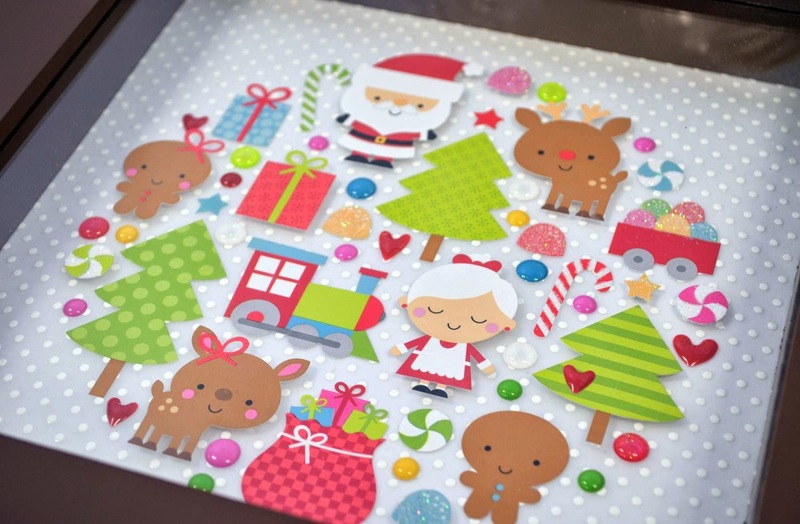 Tya and I put together some fun little paper projects for everyone to work on...but you only get a little sneak peek of them, because they are coming to the blog with all of the details very soon - keep an eye out!! And the perfect finale to our amazing weekend? An absolutely incredible brunch, catered (and prepared on-site) by the amazing Chef Andrew from Bubble & Brown Bakery! Seriously...it was SOOO good! And then it was time for all of us to head home...back to our families and "real life" but with loads of memories, fun projects, and rejuvenated creativity! Thanks so much to Cynthea and her amazing team for putting together such an amazing weekend for all of us!! 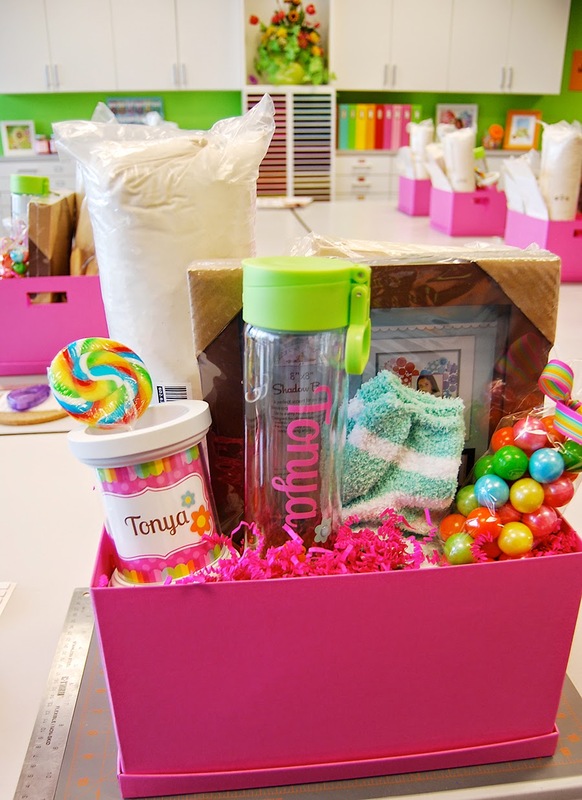 I, for one, have been inspired to really make the little details count, and I want to add a little bit of that fun doodlebug spirit to my life every single day! 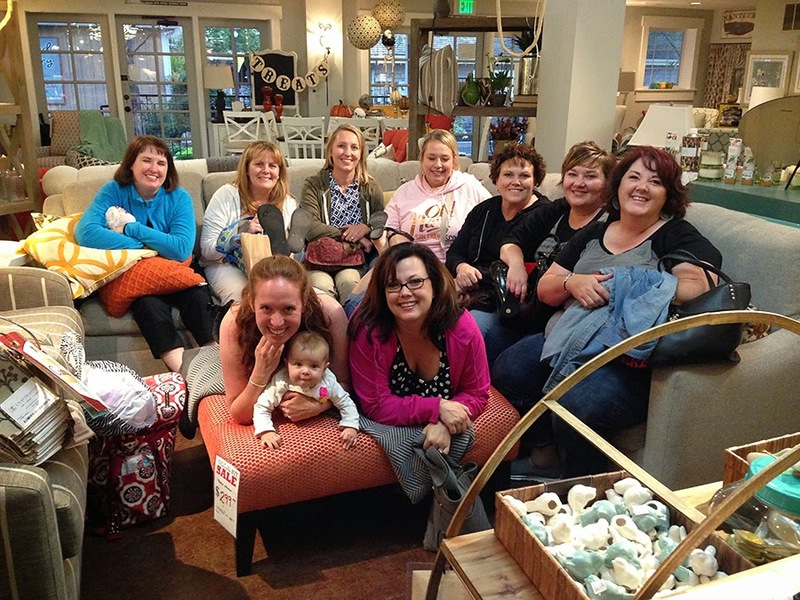 Fabulous recap of a fabulous weekend Wendy!!!!!! It looks like a wonderful time was had by all. What a fun post, Wendy! It was such a delightful weekend! Wow, this does look like heaven! 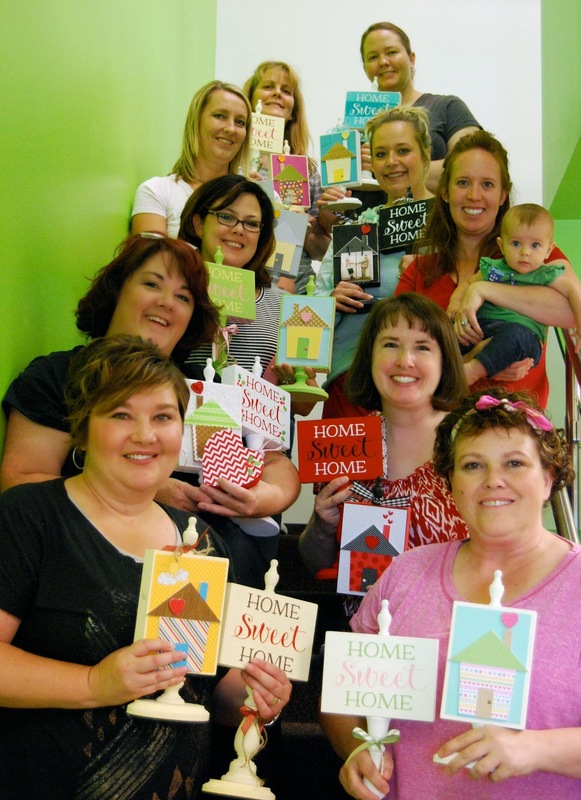 Crafting, shopping and eating...can't get much better than that! Looks like you guys had an amazing time! Looks so fun! 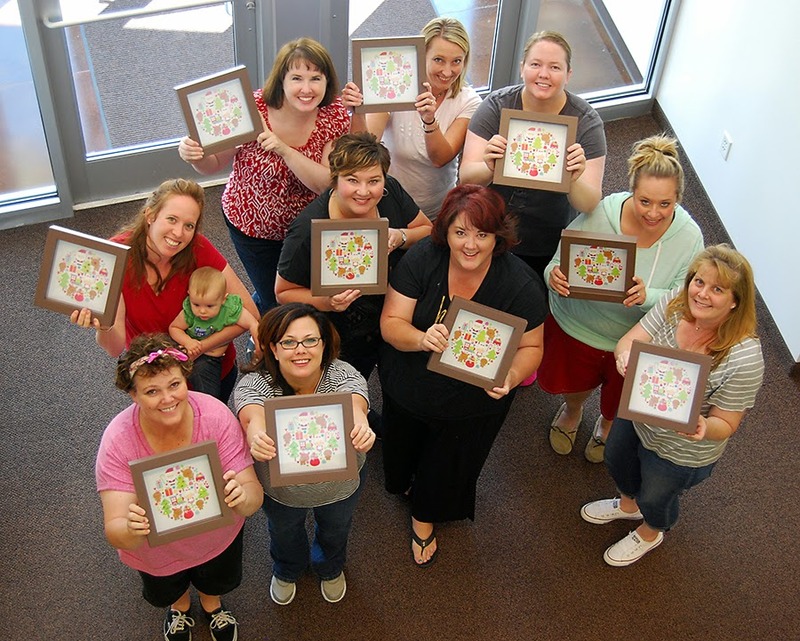 Love all the "doodle bug colors" and the smiling faces. Sounds like you all had a blast, that is my kind of weekend! Looks like oodles of fun! 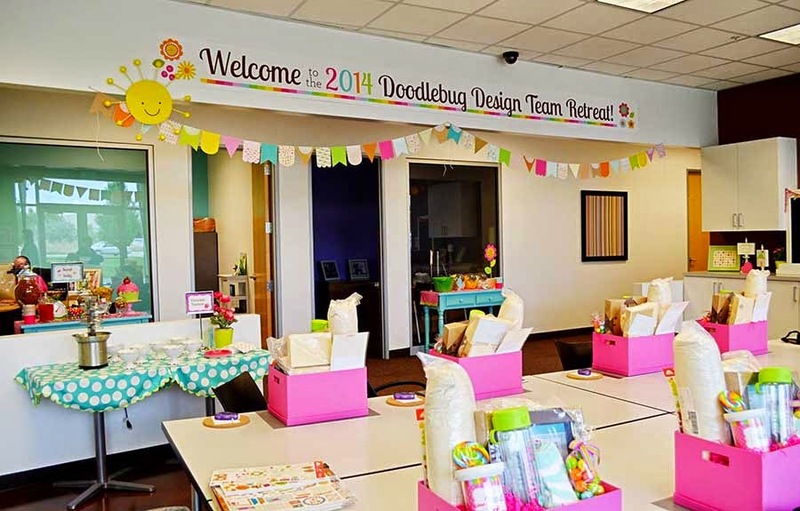 Can we please have a design team and design team alumni retreat, too???? PLEASE.